The Seagrass Meditation Chair is our original and still most popular chair. This one comes in an espresso color with flax colored cushions & ships for FREE! The Seagrass Meditation Chair in espresso color is our original and still most popular chair. People tend to love the Zen-like simplicity and relative light weight of the Seagrass chair. 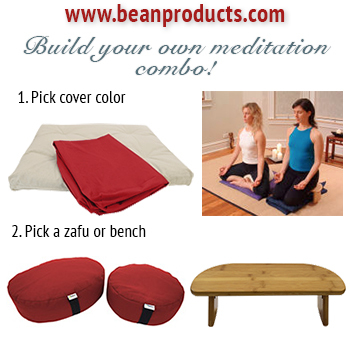 See all of the Seagrass Meditation Chair in all color options here.